Tonight on Hemispheres the Middle East Dialogues continues with Rob Prince. Rob will spend the evening discussing the political events in Algeria. 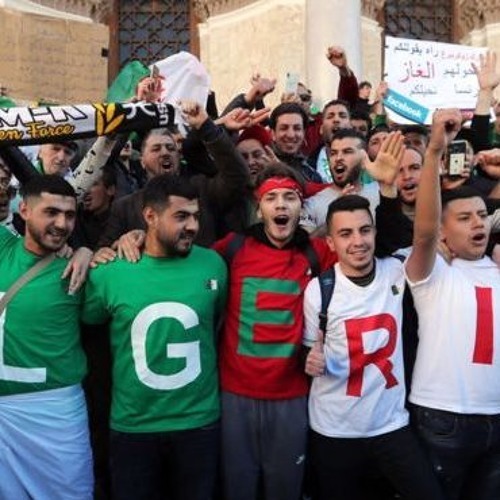 Mass demonstrations have recently emerged in Algeria and the demonstrations have delayed the upcoming elections, a victory for the demonstrators. Rob will also give a little historical background as well. All that and listener phone calls will be welcome.